These are the same style of sleeve we use for all our LPs here at Dusty Groove! 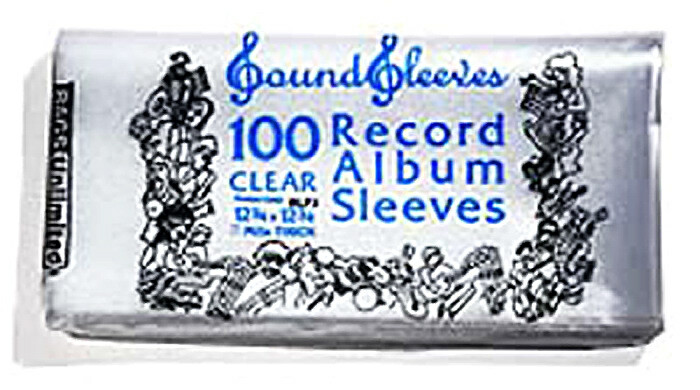 The sleeves measure 12.75" x 12.75" – and they'll protect all your LPs from getting scuffed up covers when sliding them in out out of your shelves or crates! Heavy to ship, but worth the price if you like to keep your LPs in good nick! © 1996-2019, Dusty Groove, Inc.